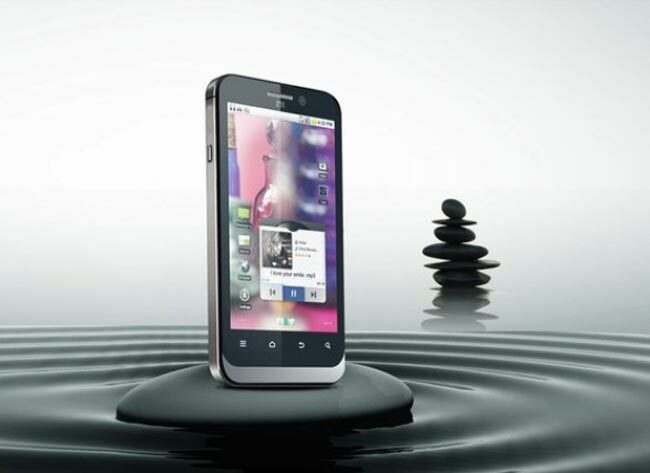 ZTE has added another Android smartphone to their range with the launch of the ZTE PF112, which comes with the latest version of Google’s mobile OS, Android 4.0 Ice Cream Sandwich. The ZTE PF112 features a 4.5 inch HD touchscreen display with a resolution of 1280 x 720 pixels, the device is powered by a Qualcomm Snapdragon S4 processor and it also comes with dual cameras. Up front is a 720p capable camera for video chat, on the back is an 8 megapixel camera for photos an video and the device also comes with 1GB of RAM and 8GB of built in storage. The ZTE PFD112 will go on sale later in the year, as yet we don’t have an exact release date or any pricing, as soon as we get some more information including full specifications we will let you guys know.